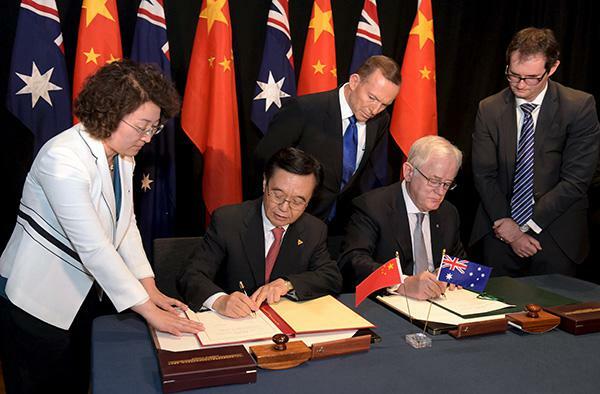 Current Location: News > Business > China and Australia signed a F.T.A. China and Australia signed a F.T.A. We believe that the cooperations between countries will surely strengthen business development between enterprises.